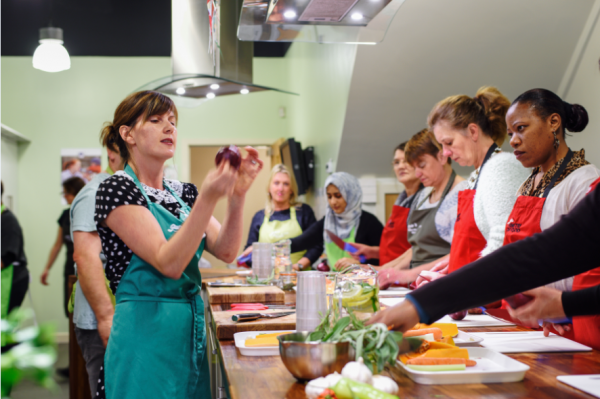 Our training involves practical cooking sessions, nutrition tutorials and kitchen skills. It provides trainees with all the tools they need to deliver our inspiring, hands-on, high-quality Ministry of Food cooking classes. All our partners receive regular refresher training and quality assurance visits to ensure consistency across locations. 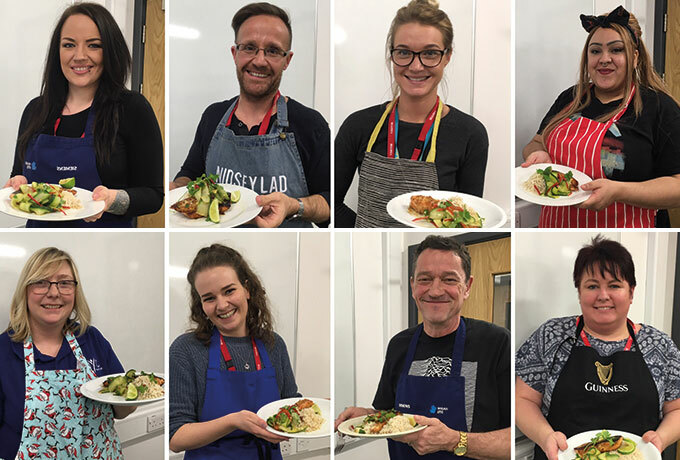 Our RSPH accredited training involves a combination of practical cooking sessions, nutrition tutorials and kitchen skills. The ability to make cooking lessons fun, engaging and accessible to everyone. Confidence to deliver the Ministry of Food cooking course. The skills to safely teach knife skills. A clear understanding of the basic nutrition principles and how to embed this into cooking classes making healthy eating FUN and SIMPLE . An appreciation of the importance of evaluation and how it contributes to the success of the programme. 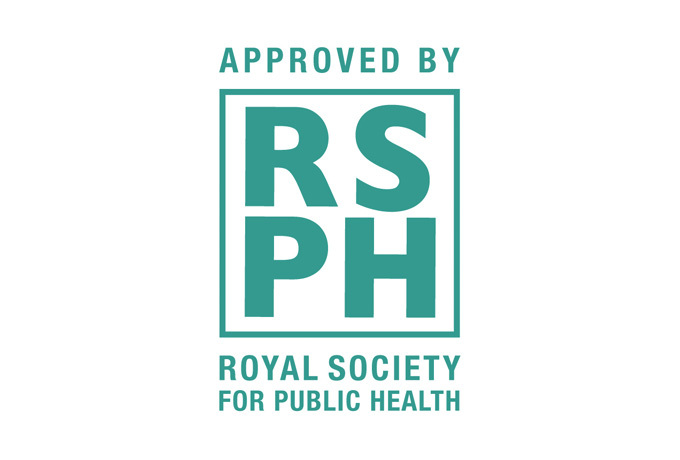 We are extremely proud that our 5 day Training programme has been accredited by the Royal Society of Public Health. ''The lack of basic cooking skills and nutritional knowledge across many demographics is one of many drivers behind the obesity crisis and the growth of health inequalities in the UK. 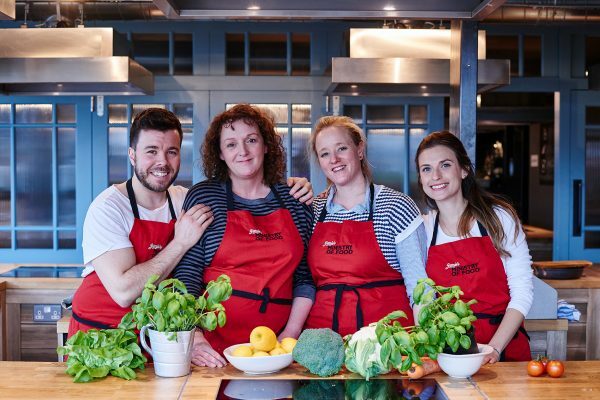 Our dedicated training team has over 20 years’ experience between them of working with Jamie on campaigns, recipes and training. They bring a wealth of experience in nutrition, public health, community work and programme delivery. Their passion and enthusiasm for teaching people how to cook shines through, in their fun and engaging training.